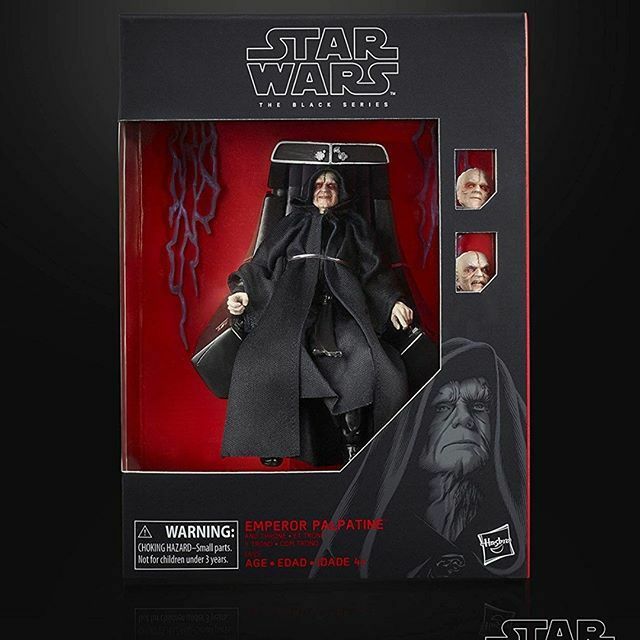 Pal Flyguy from Flyguy.net reports that some AMAZing site has leaked the unofficial reveal of an upcoming 6″ Black Series Emperor Palpatine with Throne AND interchangeable heads! Price is said to be about $40 (US). 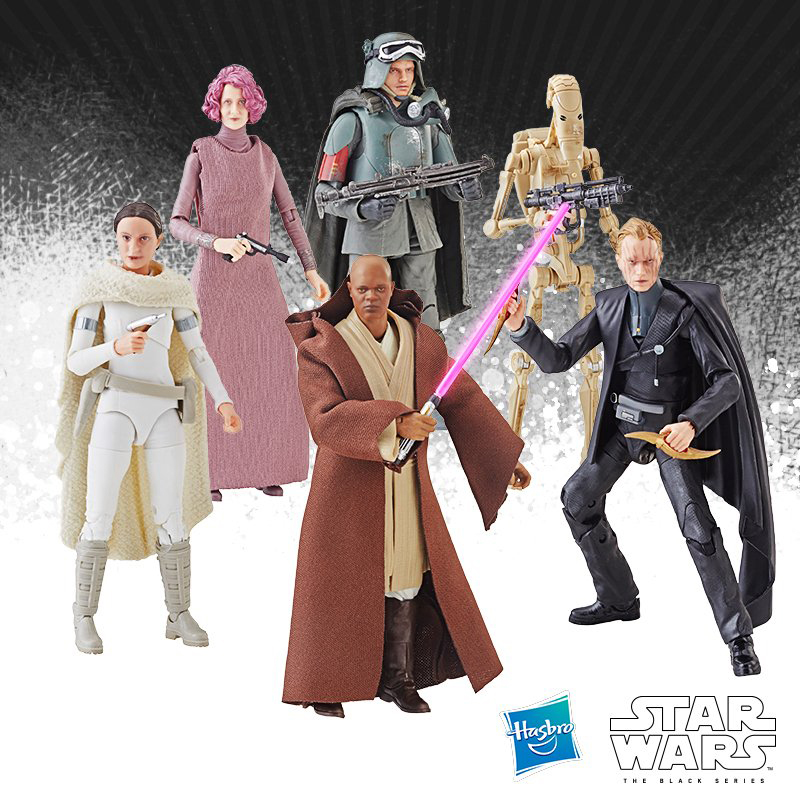 I managed to track down carded glam shot images for the Vintage Collection Wave 7 which includes Luke Skywalker (Crait), R2-D2 (ANH), Imperial Assault Tank Commander (Rogue One) and Death Star Gunner (Rogue One). Click on through for a closer look. 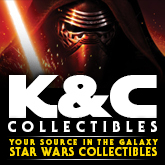 We’re heading to Star Wars Celebration this weekend and for those that can track me down, I’ll be giving away a few goodies. 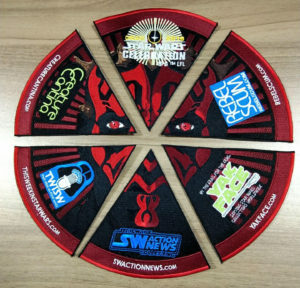 There will be two new SWCC fan badges and like Yak Face himself, they’ll be tough to acquire, especially the chase variant. You can only obtain this version via following us on Twitter and watching for our tweet revealing its location. 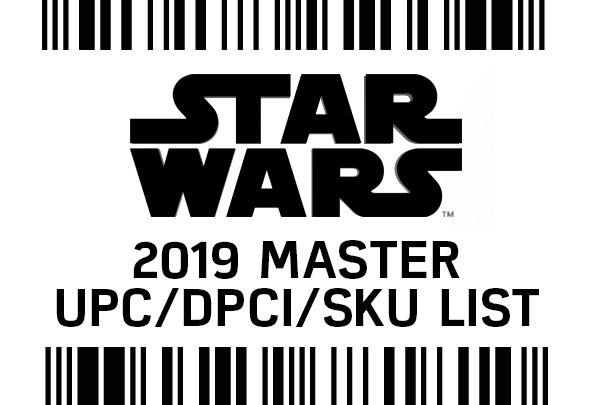 Each badge will also include our 2019 SWCC Yak Face Collector Coin button. 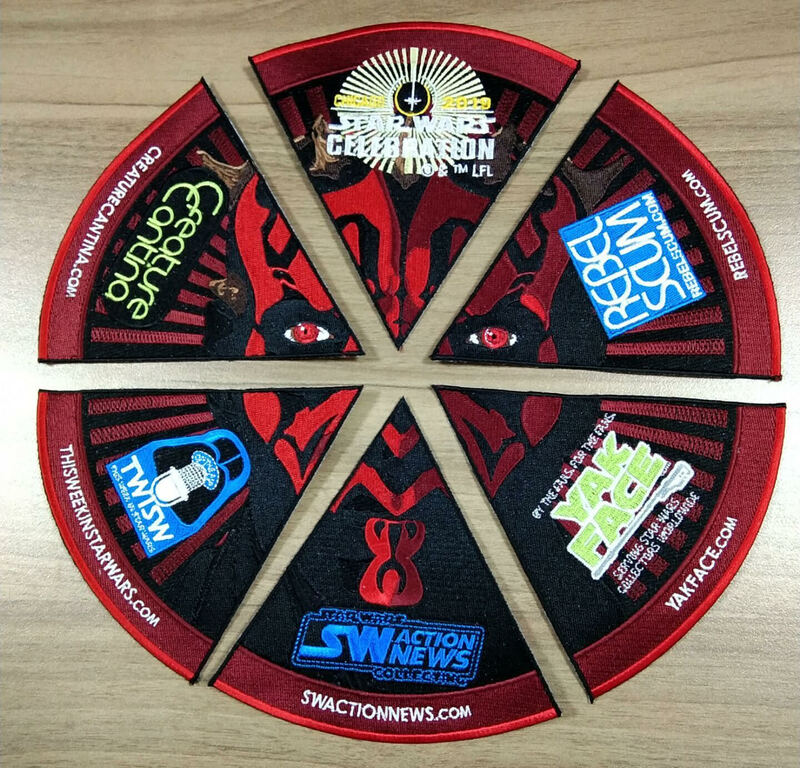 Remember, we’ll also be doing a Collecting Track meet-and-greet on Sunday, April 14 at 4:30pm (Room W476) where you can get our SWCC exclusive patch wedge. Rumor Report: More “London” is Rey Evidence? Following up on my deciphering of the identities of Episode IX characters, I found a listing on Walmart for Hasbro’s new line* of Lightsaber Academy lightsabers: “LSA LVL 2 London Lightsaber“. I think this further supports my theory that “London” correlates to Rey in Lucasfilm’s mystery box surrounding the final chapter in the Skywalker saga. 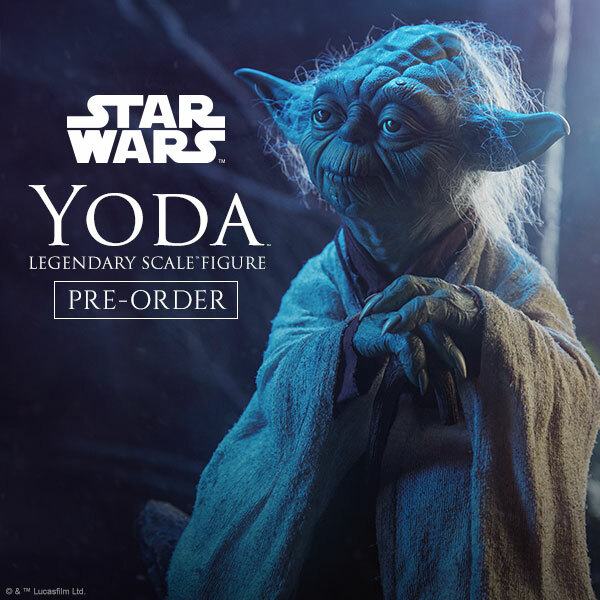 Look for this item and more on Force Friday (October 4, 2019). *Officially announced at Toy Fair 2019. 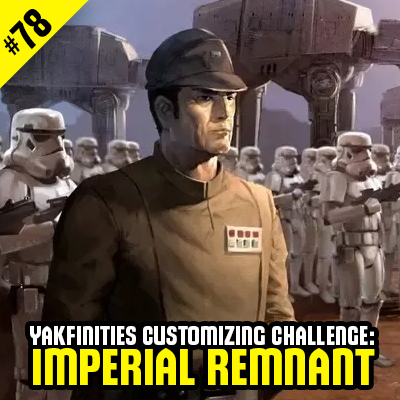 A new Yakfinities Customizing Challenge is now underway in the forums! 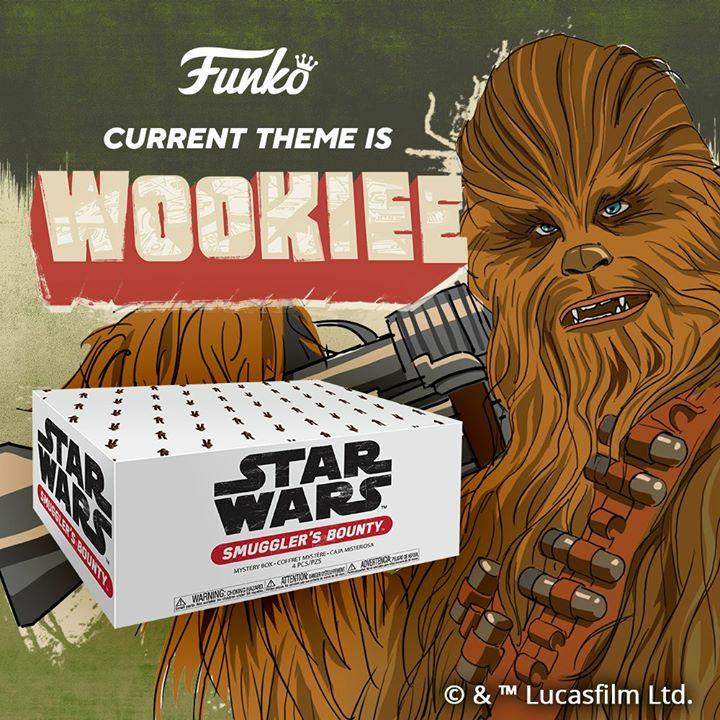 This theme entails characters from Tatooine, Jedha, Jakku, or any other desert setting. As usual, submissions can be from official canon, fan fic, etc. We look forward to seeing another round of great customs! 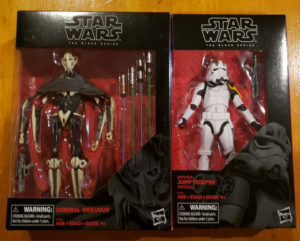 Ross stores continue to stock more and more Star Wars product at deep discount prices. 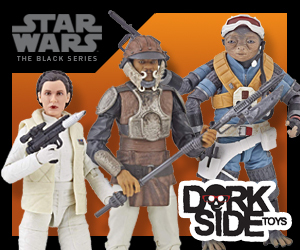 Be sure to keep Ross in your toy run circulation if you have one in your area – 6″ TBS figures are still getting stocked as well. 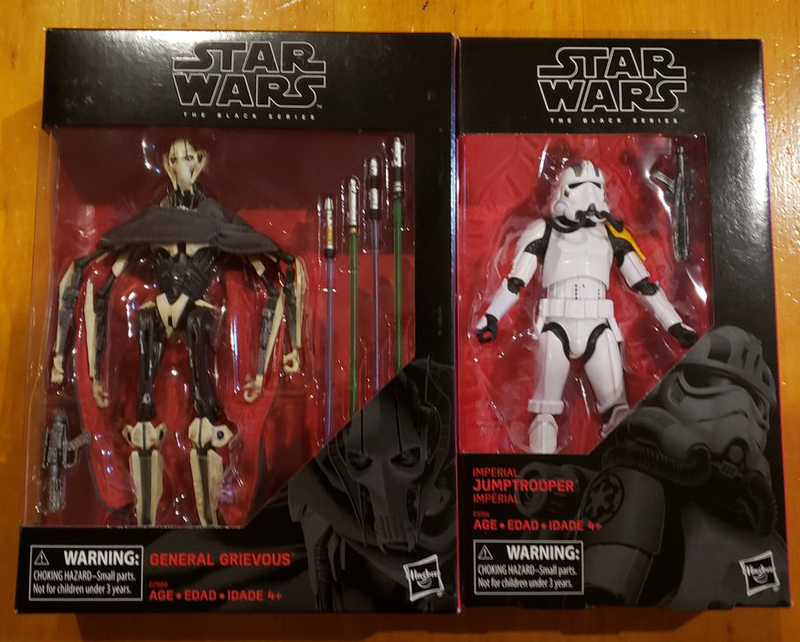 Twitter follower Jacob M reports that his GameStop (TX) received the 6″ General Grievous and Imperial Jumptrooper, the latter being his preorder.